Branding is a concept that one might find unfamiliar unless he or she is involved in the marketing and advertising industry. 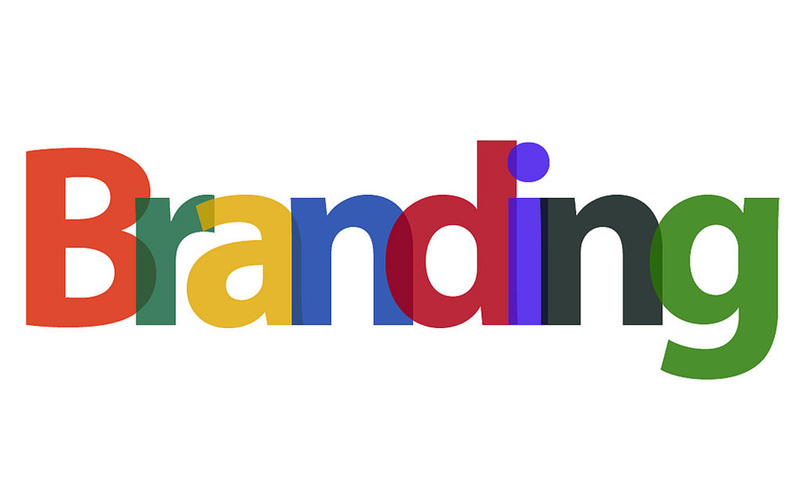 While everyone has heard of logo design or the various types of commercials that a business can purchase, branding is a more nuanced concept that relies on deeper marketing knowledge and experience. Going beyond a simple logo design or web design package, working with a branding agency can bring a coherent, consistent, and appropriate vision to a small business that can set it apart from the field of competitors. Helping a small business stand out in a crowded industry like construction, HVAC, or general contracting can be difficult when advertising in Baton Rouge. Small businesses in these industries (and really, in any industry) need all the help they can get to secure new customers and keep existing ones. A branding agency can tip the odds in the favor of a small business by considering their industry, target demographics, and operating location to construct a brand that fits the company’s values. Logo design, web design, advertising copy, and other marketing services can all work together to create a brand that is their personal “calling card.” Keeping things visually and aesthetically consistent between all the different types of marketing services is the biggest advantage of using a branding agency for these services, and allows the company to make itself as appealing as possible to its target market. Ad agencies in Baton Rouge have their work cut out for them when creating a brand identify for a small business. However, the resulting consistency in visual elements is an invaluable benefit; it can help a business stand out with a personality that appeals to the type of customers who will mostly likely purchase their products and services.